Noble Ridge is located near historic Oakland in SW Oregon. 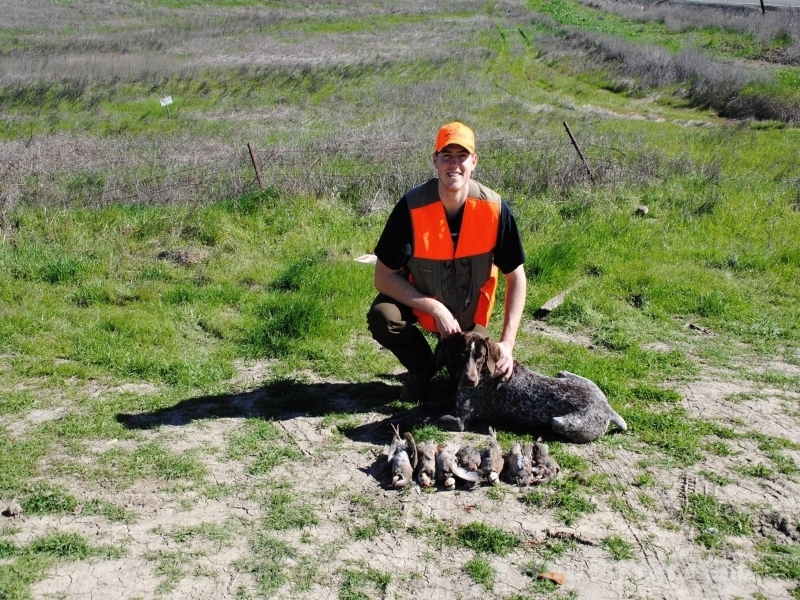 We provide personable and enjoyable upland bird hunts on our 342 acre ranch located just 2 miles off Interstate 5. 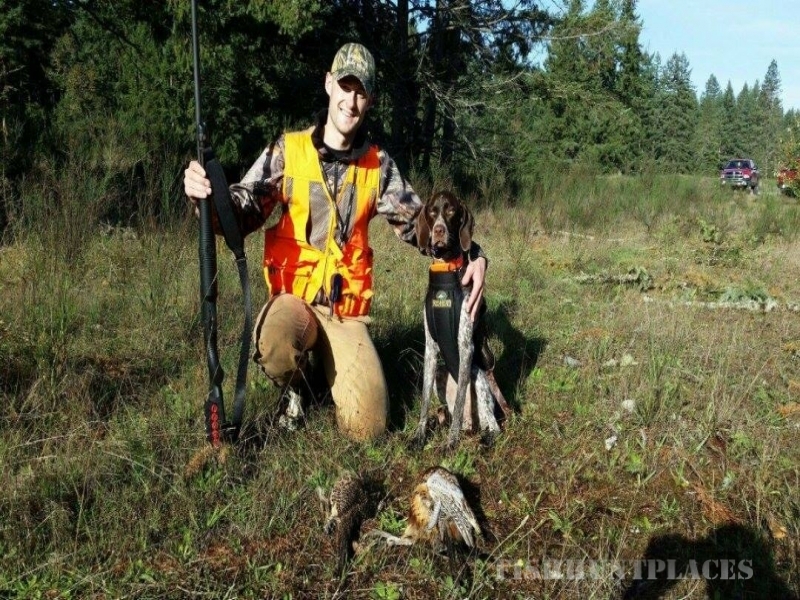 Our one party at a time hunting gives you the privacy you have been looking for. 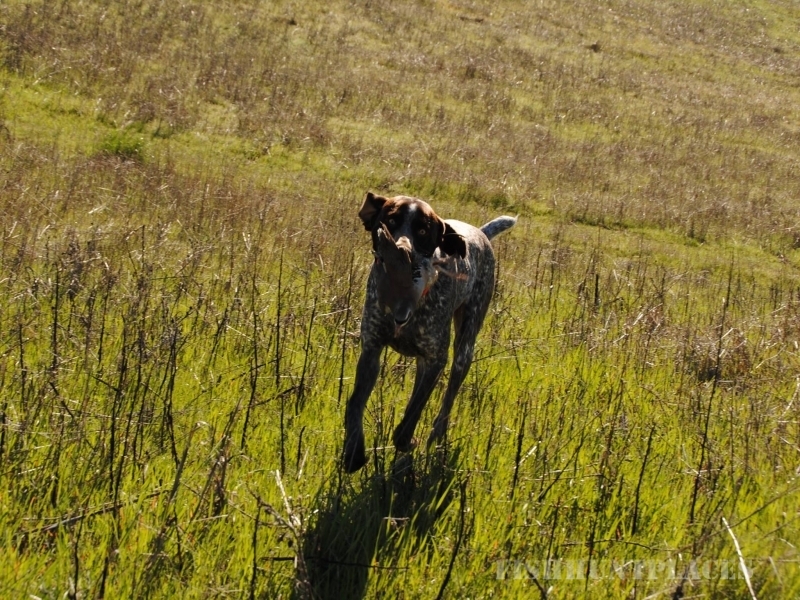 The wide open rolling hills give a beautiful scenic hunt with Mt Scott to the east and the coast range to the west. 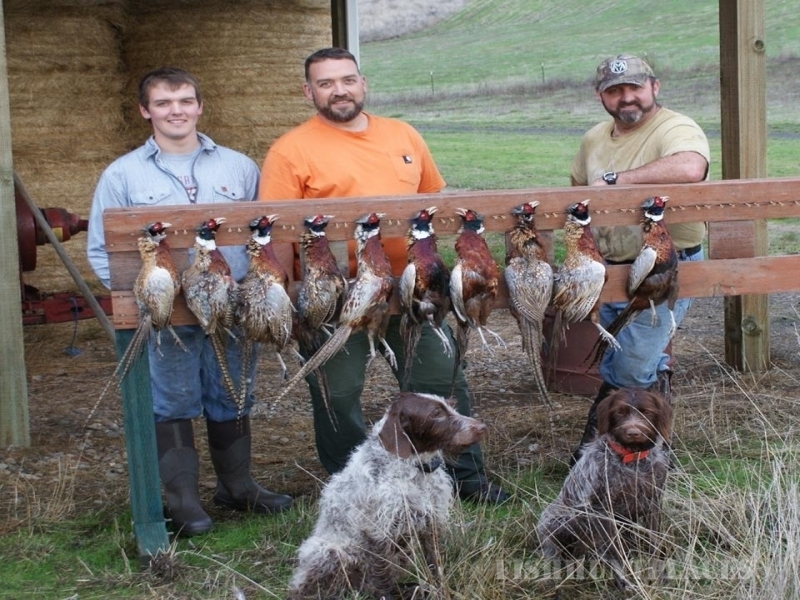 Our goal is to make your Oregon game bird hunting experience as NATURAL as possible. Our 20,000 plus sq. feet of flight pens guarantee healthy, strong flying birds. 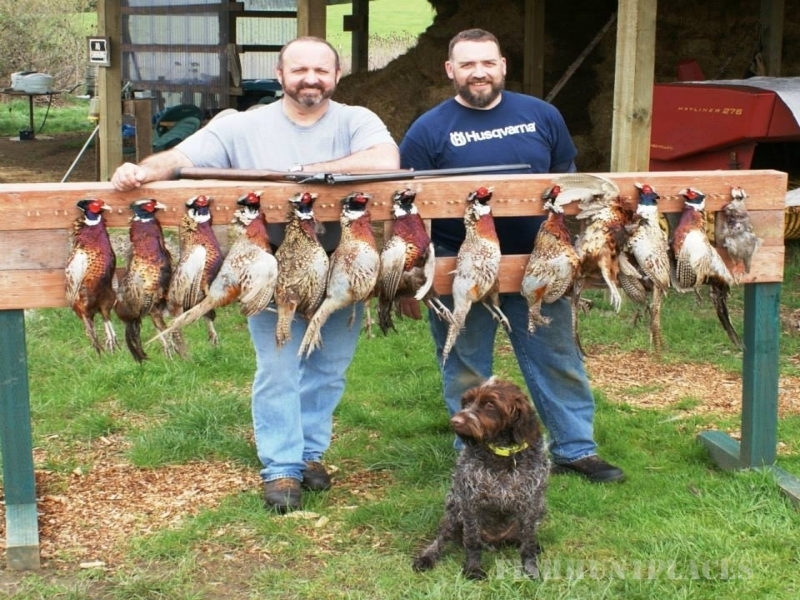 4 ponds provide occasional wild duck and goose hunting in the winter and bass fishing the other seasons. 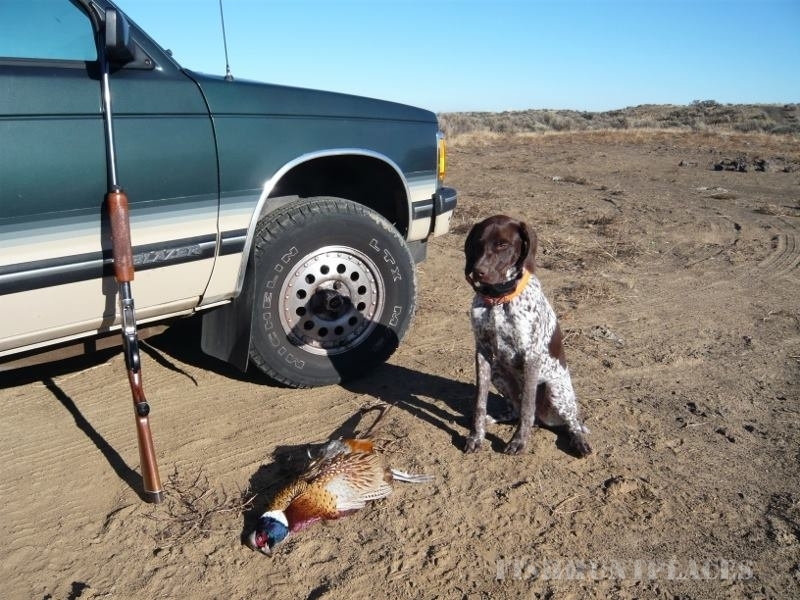 Since we are a licensed preserve we can be open for hunting from August 1 through March 31 with no limit on pheasant and chukar taken. The big hay barn at the preserve site offers a covered picnic table to rest between hunts along with a bird cleaning area.